United States > Wisconsin > Stoughton > Days Inn By Wyndham Stoughton WI. 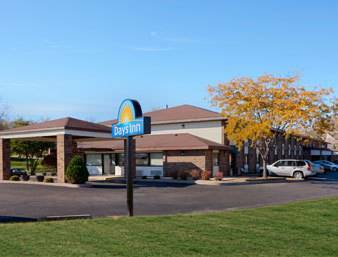 Welcome to the DAYS INN, located in historic Stoughton WI. Our pet friendly hotel is conveniently located off Hwy 51, with easy access to historic Downtown Stoughton. Has refrigerators and microwaves available for your convenience. Brighten your morning with free Daybreak breakfast, free wifi internet access make it easy to stay in touch with work and home. Our hotel has a indoor pool and guest laundry for your convenience.